In under 10 minutes join this staffing conversation with quick tips and honest dialogue to allow your team to make a hiring decision that's right for you. 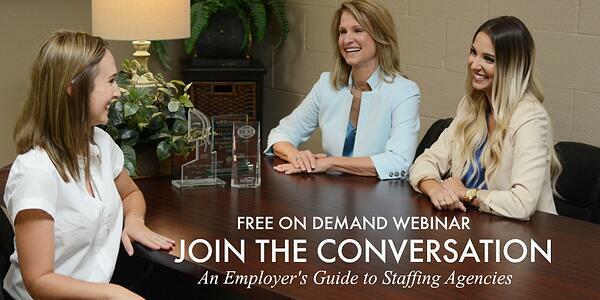 You asked and we answered, TPI Staffing's first on demand webinar has arrived! How much does it cost to use a staffing agency? What is the average turnaround time to hire a temporary employee? What does a typical pricing schedule look like?